A new year brings fresh ideas and a new outlook on our lives. The way we do business is no different. There are always ways that we can improve and be more efficient. Call centers can use some of these helpful ideas to allow themselves a smooth transition in 2019. This isn’t about reinventing the wheel or paying out of this world prices for the latest and greatest technology. 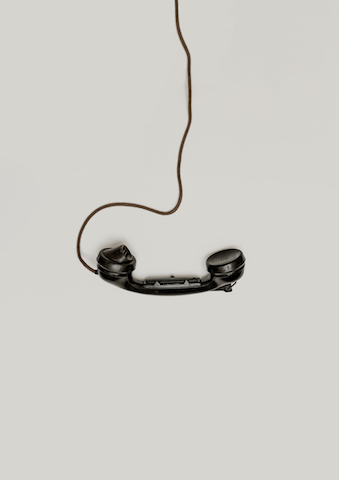 The call center technology should focus on the specific needs of your company. Yes, it should be up to date, but it doesn’t have to have all the bells in whistles if your center doesn’t need it. There’s no point in overpaying for things you don’t use. In other words, don’t limit yourself from better work, and don’t financial limit yourself by over paying. Remote workers are a good tool for your call center. Thanks to cloud services your employees no longer have to cram in a small office with each other, nor do you have to send your work oversees. You can depend on remote workers to service you from anywhere which can create a happier, healthier work environment and prevent constant employee turnover. The last thing you want is for your employees to simply come in and waste away at their desks. Engaging them in individual and team goals for the call center can help them stay focused and create incentives for them to perform. Believe it or not employees want to be directed. Making time to come by and make sure things are going well or offering assistance with any issues can go a long way. Taking the time to develop and manage talent is key in a successful work place. Make sure not to linger and breath down their necks. At this point, you can probably tell that, we at Web Leads are not just in the business of selling call center leads, we’re extremely involved in our clients’ businesses. We want to help your business reach its fullest potential by providing high quality lead packages to help you find more clients with enough time left over to focus on your business.